Update, 5:42 p.m.: This show has been canceled. Tonight at Neptunes Parlour, the musician and comedian Biff Rose performs at 8 p.m. 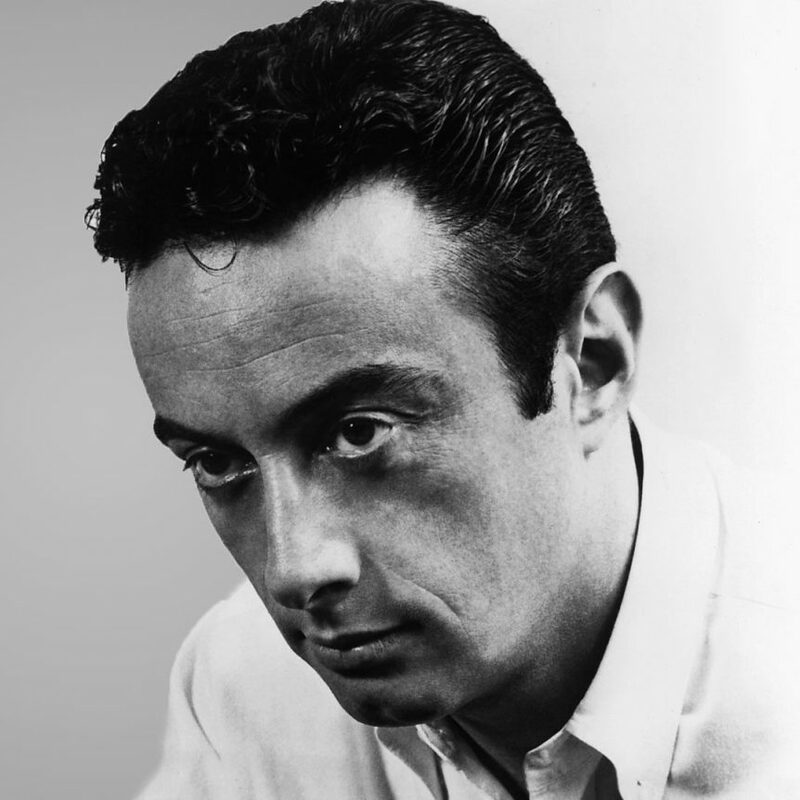 In the sixties, Rose worked as a comedy writer with George Carlin and released a few influential, popular records. In the seventies, he earned accolades from David Bowie for his creative efforts, and he’s remained somewhat of a weirdo cult favorite. And then there’s the Biff Rose of today, the one that Neptunes hosts in just a few hours. One quick look at Rose’s website reveals blatantly racist and anti-Semitic material. A link on the front page that reads “For the FINAL SOLUTION to Randy Newman, the jews and the State of Israel, CLICK HERE [sic]” leads to a horrifying musical number where he calls himself the “prince of darkies” and comments on the presence of Asian people at Harvard. Later, he sings, “I’m here to kill them all,” referring to Jewish people. If you can believe it, the song continues to get worse from there. But wait, there’s more! Rose’s latest album title contains the N-word, and there are multiple bizarre cartoons on his website that make use of that word and disparage Muslims, too. His song “The Ballad of Kanye West” mocks African-American Vernacular English, refers to West as “Kanye Kinte,” and boasts lines like, “I’m livin’ off a FEMA check,” referring to New Orleans residents (he’s a New Orleans native, but he doesn’t sound like he’s singing about himself here). Click through at your own risk, as this stuff is disgusting and, quite frankly, upsetting. “Biff Rose was a last-minute booking that came across the club’s radar, a week ago, and was undertaken based on his sixties-era output, which is what he performs in concert. We weren’t aware of the nature of his internet presence until last night, when a customer e-mailed the club’s booking account about content on Rose’s website. After checking out the material in question, I followed up with his tour manager, a longtime friend of Rose’s, who explained that Biff approached his web presence as a completely separate, satirical performance art project, an incendiary, over-the-top persona, intended to provoke, in hopes that people would engage with him. However distasteful the material on his website is—and, as a Jew, the Randy Newman song certainly made me queasy—I don’t believe it represents his actual feelings, any more than Lenny Bruce (Rose’s hero), joking about Hitler, represents a cavalier attitude about the Holocaust. Aside from this promise of good faith, though, there’s nothing else that indicates that Rose’s site is at all satirical. I spent about an hour and a half clicking through Rose’s site and songs, and there’s not a hint anywhere that any of those beliefs aren’t sincerely held. I’m exhausted by the get-out-of-jail-free card of “It’s just a joke!” in defense of weak satire, especially when it’s deployed by white men who ostensibly know better. There are plenty of ways to be funny, absurd, and provocative to incite thoughtful dialogue without also employing violent, offensive language against marginalized people who are already targeted on a daily basis. Perhaps Rose will deliver on a peaceful, loving, understanding time this evening, but enter at your own risk.